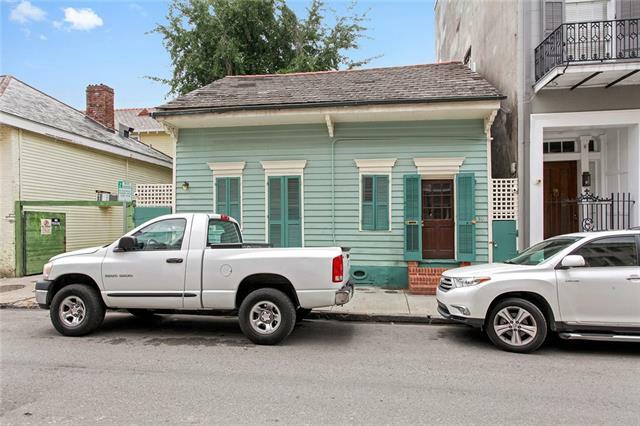 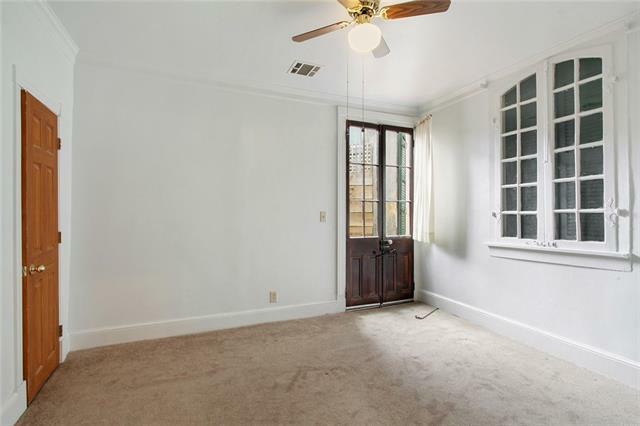 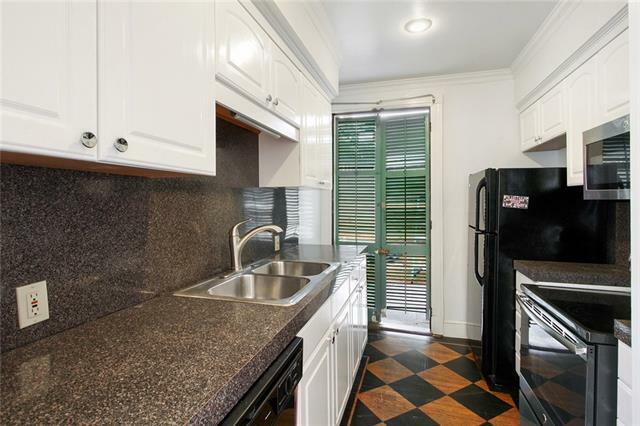 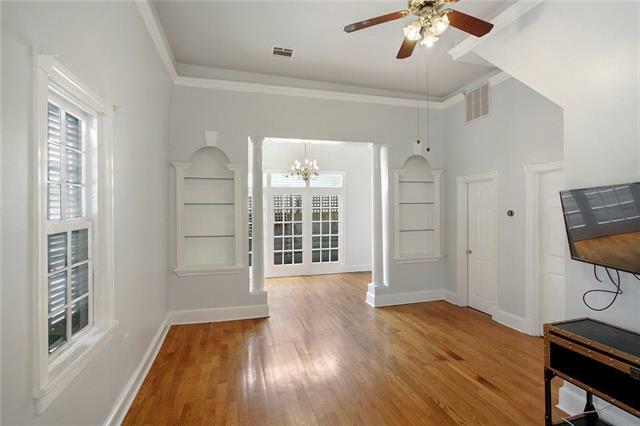 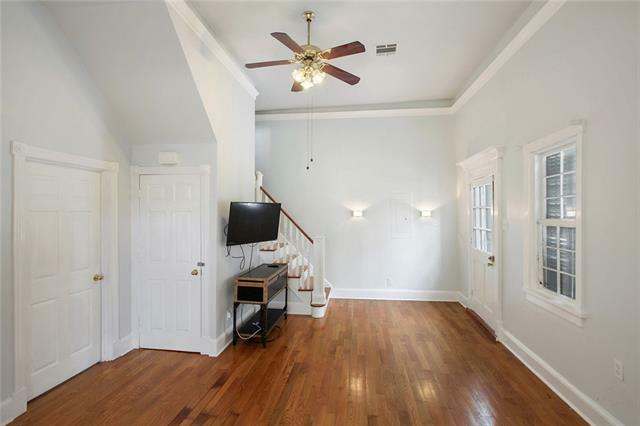 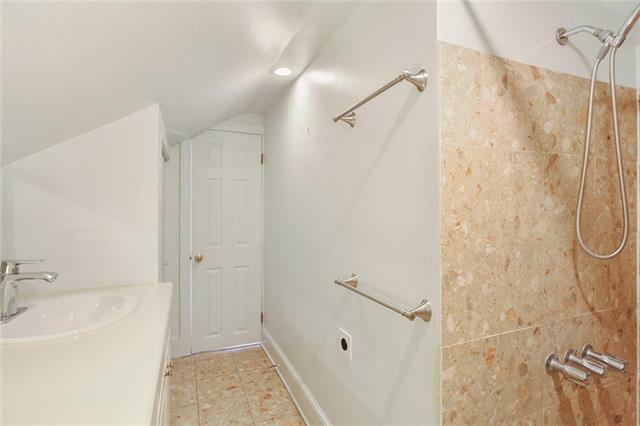 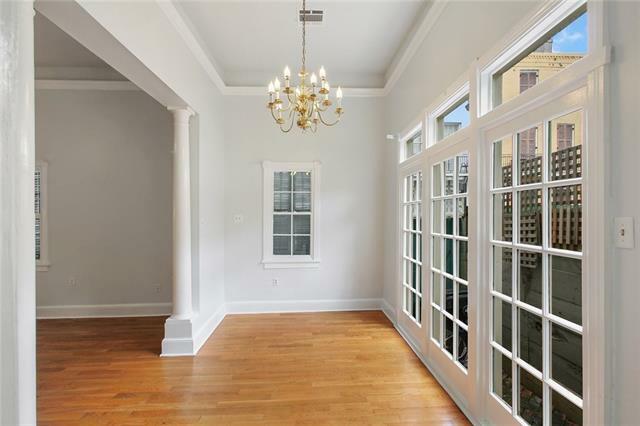 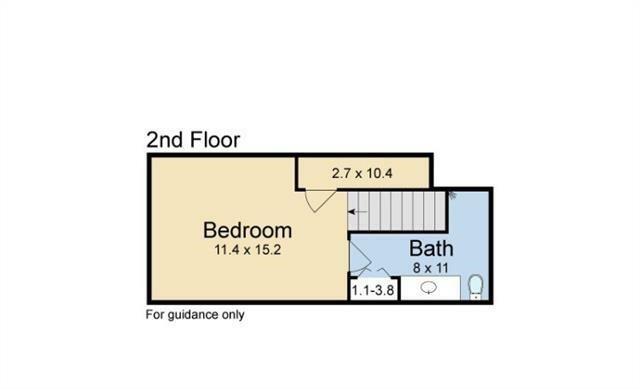 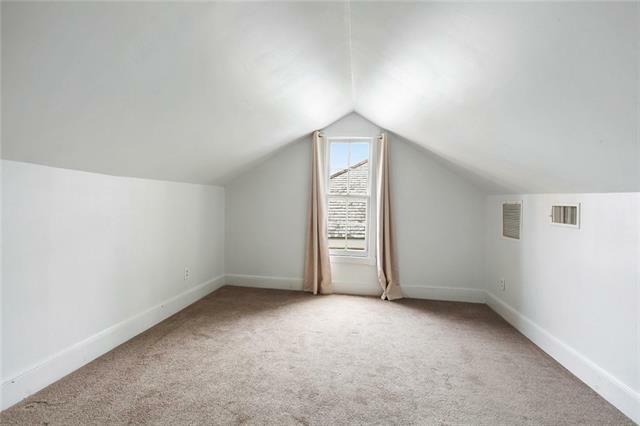 Great two bedroom two bathroom single cottage in the French Quarter. 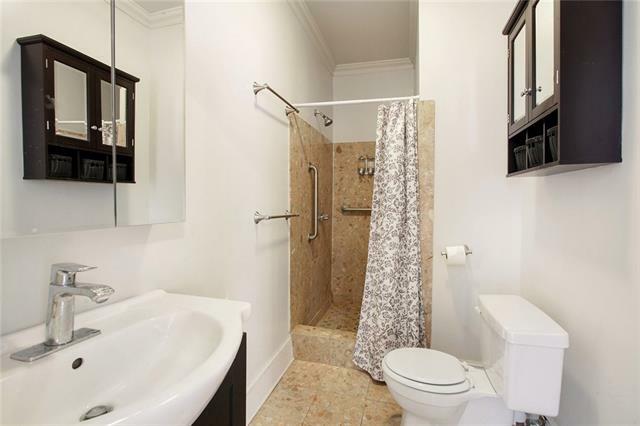 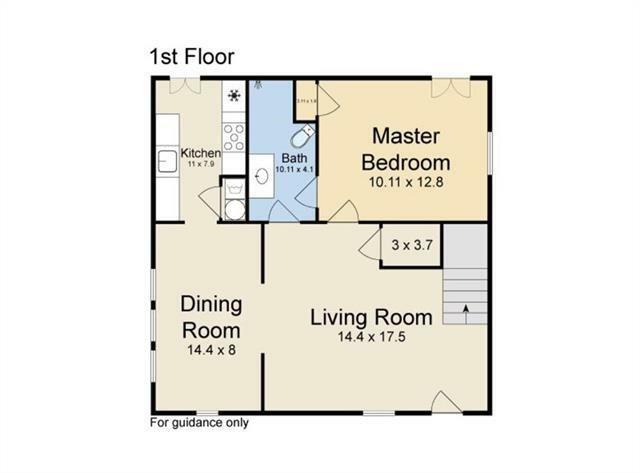 The perfect alternative to a condominium. 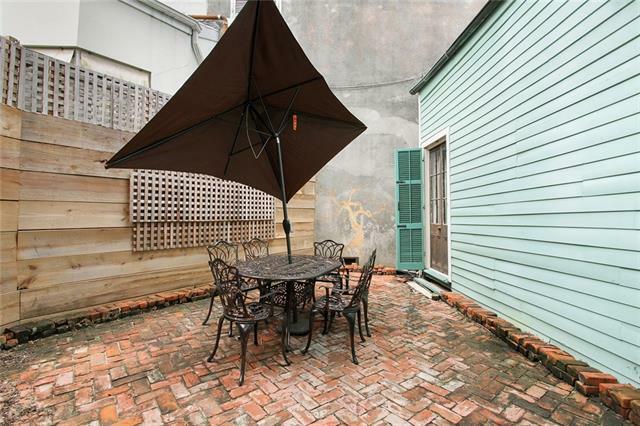 Charming courtyard, perfect for entertaining.